Are you tired of paying an extra $50 a month in mortgage insurance? You’re not alone. The average homeowner pays about $500 every year for MIP — and over the course of their loan life? That means thousands and thousands extra out of pocket. Fortunately, mortgage insurance premiums (or MIP) aren’t permanent. There are several ways you can reduce your premiums or even eliminate them altogether. 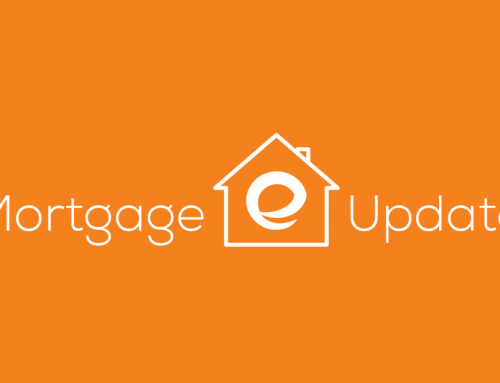 MIP elimination – If you’ve reached the point where you have 20 percent equity in your home — meaning you’ve paid at least 20 percent of the total mortgage balance — then you can contact your lender and request your private insurance be canceled. There’s usually a simple form to fill out, and within a few months, you’ll have no further premiums at all. This applies only to private MIP, though — FHA MIP is for 11 years or the life of the loan, and you cannot drop it on request. Refinancing – When you refinance, you essentially get an entirely new loan, with a new rate, terms, and MIP fees. Depending on how much you’ve already paid toward your home, you may be able to avoid MIP altogether. If not, your premiums will likely be significantly lower because of the reduced loan balance. Try piggybacking loans – Piggyback loans can help you eliminate PMI by giving you a 20 percent stake in your home right off the bat. Here’s how it works: put 10 percent down, take out a loan for 80 percent of the home, and then take out a second loan to pay for the other 10 percent. The second loan will have a slightly higher interest rate, but you’ll be able to eliminate your insurance premiums, which might save you money over the long term. Increase your down payment – If you haven’t already bought a home and are wanting to keep your MIP costs low, consider upping your down payment. The closer you get to 20 percent, the lower your premiums will be. Even a little bit extra will help! Boost your credit score – MIP costs are largely based on your credit history and score, so before you buy a house, work on improving your numbers first (and those of your co-borrower.) Pay your bills on time, reduce your existing debts, and avoid adding any new loans or credit cards to your name. There are, however, other factors to consider such as rate structure (ARM vs Fixed), type of property, DTI, and the loan amount. Looking for MIP reduction help? Want to get rid of MIP altogether? Then contact an Embrace loan officer today. We’ll help you find the right solution for your budget and needs.